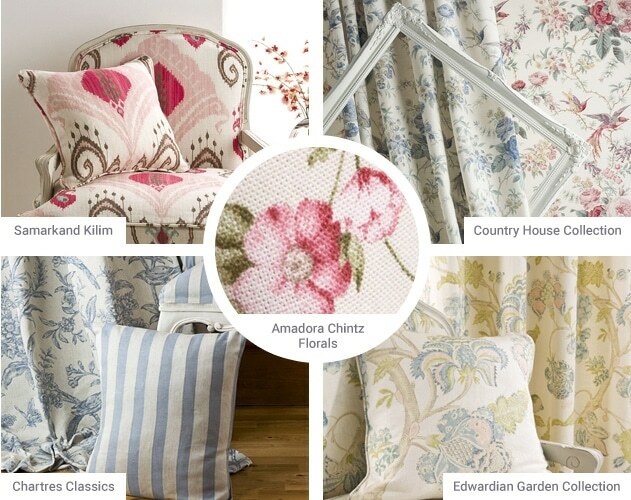 We can supply a wide range of curtains and window blinds. 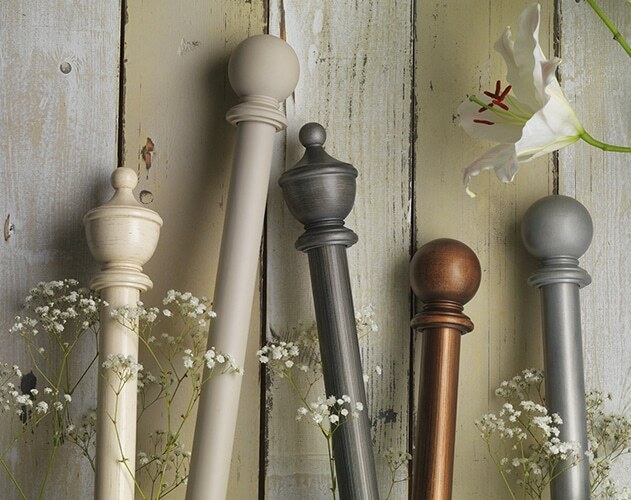 Visit our showroom to discuss your requirements or to view our fabric samples and stocked curtain poles available. To make an appointment, call 01442 263723 or complete the contact form below. Here are some of the blinds we can supply and fit. Click on the PDF links to view, download or print our brochures.